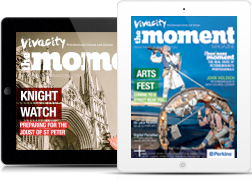 Would you like to receive regular events within your area straight to your inbox? 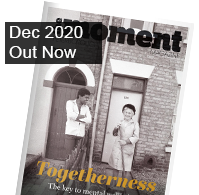 You can view The Moment Magazine online using our virtual e-reader. Stay up to date with The Moment. © Copyright Exists - Codename Media Ltd. All rights reserved. Registered in England and Wales Company No 07352411. Registered Office: AT Graphics Ltd. 4 Milnyard Square, Bakewell Road, Orton Southgate, Peterborough PE2 6GX.